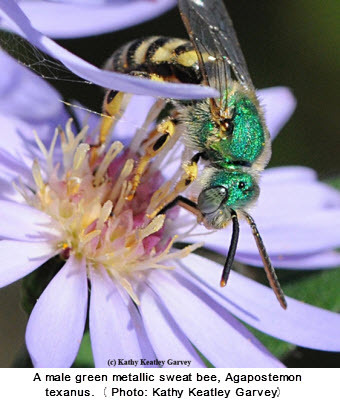 It's almost time to count the pollinators! 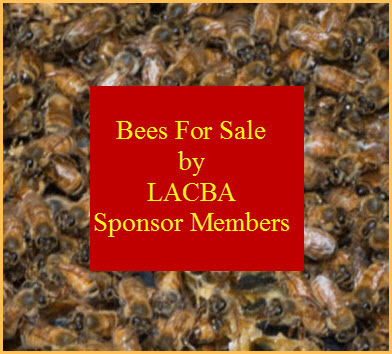 The University of California's Agriculture and Natural Resources (UC ANR) wants you set aside three minutes on Thursday, May 8 and count the pollinators wherever you live--and they live--in California. It's all part of UC ANR's Day of Science and Service celebrating the 100th year of the Cooperative Extension system. First, count the pollinators (they can be bees, syrphid flies, bats, butterflies and the like.) Then you may choose to photograph them and upload your photos to the UC ANR website. It should be interesting to glean the final count. Water: in this record drought, UC has committed to reducing its water consumption by 20 percent how are you conserving? Food: Where is food grown in your community? Fill out our California food maps. To celebrate the 100th anniversary of the founding of our nation's Cooperative Extension system, the University of California's Division of Agriculture and Natural Resources is sponsoring a day of science and service on May 8. We need your help to make our science projects successful. The more people who participate, the more data we'll have to analyze. Everyone in California is invited to participate. It's quick and easy. 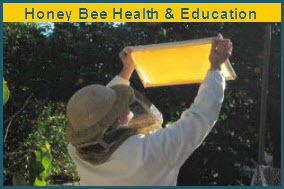 Go to beascientist.ucanr.edu, choose a project, and record your observations about conserving water, growing food or counting the numbers of pollinating bees, birds and butterflies in your neighborhood. You can share your observations on an interactive map and upload photos if you like. This is a great opportunity to learn about California's natural resources and the role of agriculture in all our communities. For 100 years UC Cooperative Extension has been turning science into solutions to build healthy communities. From creating new varieties of fruits and vegetables, fighting off invasive pest attacks, and helping school kids learn about healthy eating, UC's work benefits every Californian.